Have anything you've wanted to ask rapper, lyricist, self-taught Tsalagi speaker and overall badass Angel Haze? Well here's your chance. She's here to answer your questions. On Thursday, she's hosting Girls Night Out at Webster Hall here in Manhattan, which is "4 floors of music including the newly opened Marlin Room and as always, ladies are free all night long." 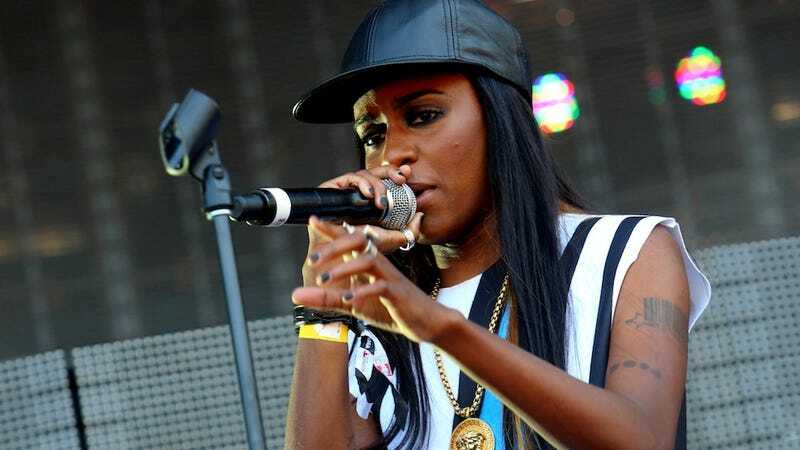 Cherry on the sundae: Angel Haze describes herself as "pansexual" and has been an unapologetic advocate for equality, unafraid to pick a fight in the name of justice.